As early year’s professionals, we have a responsibility to make a positive impact on the health and wellbeing of the children in our care. We cannot control all of the factors which contribute to child obesity, but we can encourage our children to exercise. 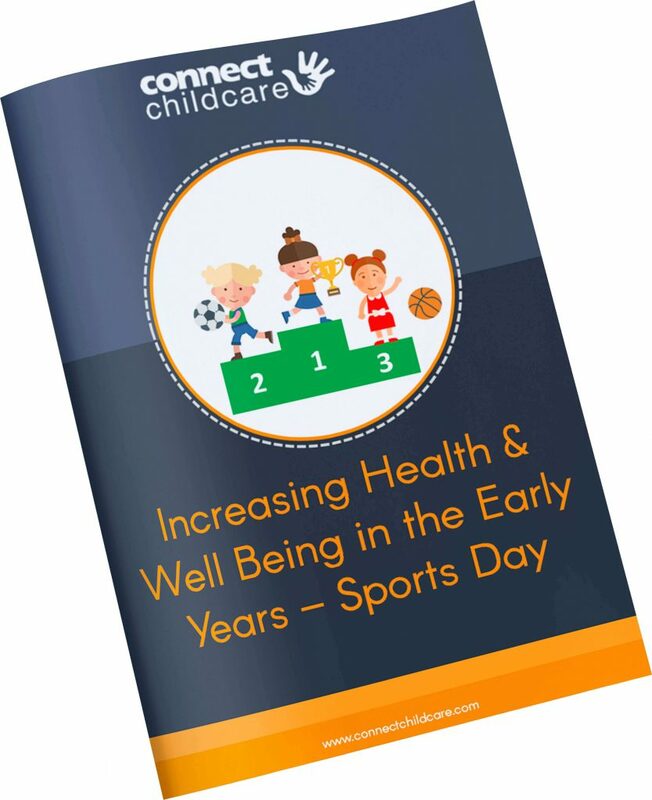 This eBook is all about the best ways to set up a fun Sports Day for your little ones.